It sure comes around fast! The first Friday of the month is here again. That means if you head over to our Quilters Warehouse Facebook page, you can get the coupon code for a special Facebook First Friday deal. 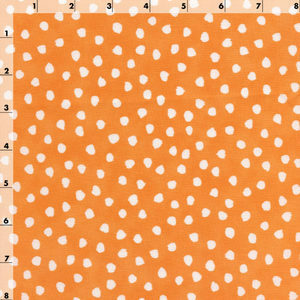 This month’s coupon offers a 10% discount on all fabrics in our Dots and Diamonds fabric category. Lots of fun fabrics to choose from. 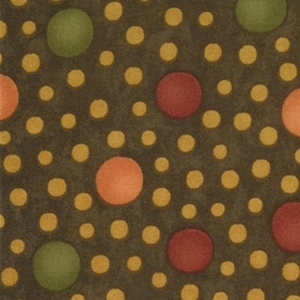 Browse the rest of the dots and diamonds and use the Facebook First Friday coupon code to save a little. Facebook First Friday Will Help You Rule! Do you “like” us on Facebook? If not, head over to our QuiltersWarehouse Facebook page and “like” us now. This month’s Facebook First Friday deal gives you 10% off anything in our rulers and tools department. If you’ve been wanting a tool and just hadn’t gotten around to getting it, now’s the time. Choose from any of the Creative Grid Rulers. 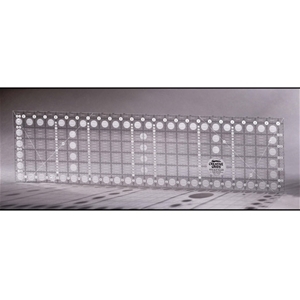 They have square up rulers in sizes from 4.5″ to 20.5″. The smaller ones are handy for taking along to sewing retreats or sewing days with your guild….and invaluable for squaring Half Square Triangles. 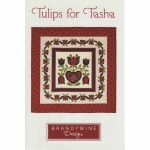 The larger ones are great for those large log cabin blocks or Baltimore Album blocks. The large ones are also helpful if you need to cut a long strip of very wide fabric….. use your long 6.5″ ruler for the cutting edge and add how ever many inches you need from the square up ruler, and line that up with the edge of your fabric. With a 16.5″ square and a 6.5″ ruler, if your fabric is folded you can easily cut your fabric 40″ wide for backing. You’ll find that it’s much more square than trying to cut evenly from the selvedges. Their rectangle rulers range from 1″ x 6″ that’s just right for miniature quilts to 6.5″ x 24.5″ that you’ll use everyday. And, of couse, there are several triangle and specialty rulers. 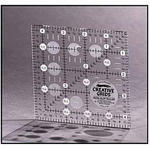 All of Creative Grid rulers have Gripper Dots. 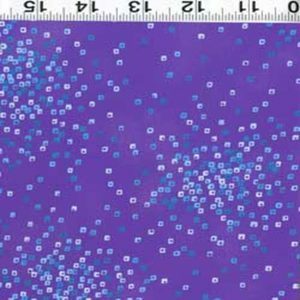 These are the secret to cutting fabric with ease and accuracy – opaque dots that run along the edges of the rulers are part of a patented design that works to prevent slipping and sliding as you’re cutting. 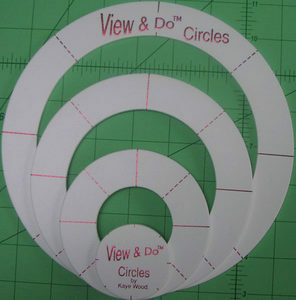 Have you tried any of Kaye Wood’s “View & Do” shapes? They come in circles, hexagons, and 60 degree diamonds. 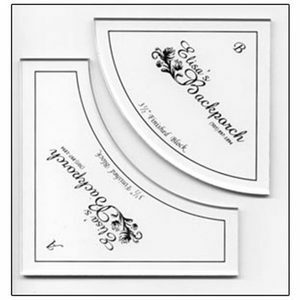 Elisa’s Backporch has several curved templates available. If you’ve never done curved piecing, don’t be afraid – it’s not as hard as you think! And you’ll get some really fun looks to your quilts. You can also save on Dahlia (large, and not so large!) templates, Dresden plate templates, a tool to help with pin basting, and lots more! So head over to our QuiltersWarehouse Facebook page for the Discount Code. The offer is good all weekend… now through the end of the day Sunday (CST). A new month has begun and now it’s Friday. That means our QuiltersWarehouse Facebook page features a discount code for this month’s Facebook First Friday special, which is 10% off quilt jigsaw puzzles. And we have a lot of them! Here is a sampling . . .
Mainstreet Quiltscape jigsaw puzzle by Rebecca Barker has you peeking over a quilt hung on a line to see a view of a small town mainstreet. It looks so welcoming it makes me want to live there! Diane Phelan’s puzzle shows quilts on the clothesline as viewed from a Hole In The Barn Door. A couple cats are seen enjoying a nap on another quilt. A pair of cardinals and a bluejay are Meeting At The Clothesline. It makes a pretty picture, but I wouldn’t want them meeting on top of MY quilt! Especially after it was just washed! Sewing Circle depicts a pleasant way to spend a summer day. A wide open porch, good friends (including furry friends), conversation, quilting projects, and some ice-cold lemonade…. life doesn’t get any better! Browse the rest of the Quilt Jigsaw Puzzles then go grab the discount code on the QuiltersWarehouse Facebook Page. “Like” us on Facebook and you won’t miss any of the Facebook First Friday offers…. a new one every month on, you guessed it, the First Friday of the month. As always, this offer is good now through the end of the day Sunday. If you are a fan of QuiltersWarehouse on Facebook, then you know that the first Friday of every month we have a special offer. Just grab the coupon code and enter it at checkout for your discount. The deal is good all weekend, right through the end of the day Sunday. If you are not a fan yet, just head over to our page and “like” us. Don’t miss another deal! This month’s Facebook First Friday is 20% off all Quilters Dream Batting! 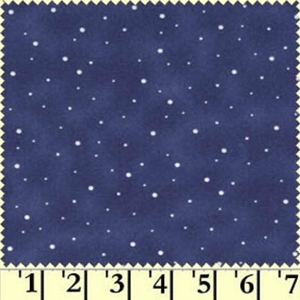 Quilters Dream Cotton Batting is 100% cotton, by hand or machine, your needle will glide smoothly through the fine, consistent, even webbing. Available in four lofts, there is no need to prewash and you can machine wash and dry your finished projects with minimal shrinkage. 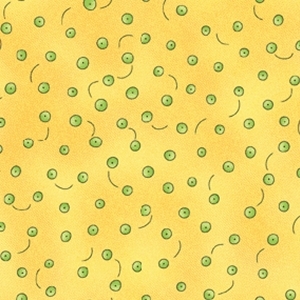 Quilters Dream Poly Batting is very resistant to wrinkles, creases and fold lines. There is no need to prewash; you can machine wash and dry finished projects with little to no shrinkage. Available in white or black; and in two lofts. Quilters Dream Green Batting is made 100% from recycled bottles! Every pound of it keeps 10 plastic bottles out of our landfills. Make a baby quilt and make that baby’s future better by keeping 5.5 bottles out of landfills. Go Green! Quilters Dream Orient Batting is a luxurious blend of velvety Bamboo, luscious silk, strong silky Tencel and soft, stable cotton. All this gives it an elegant, silky soft drape. All of these battings are available in sizes from crib to King. Choose your favorite and SAVE! Hurry! 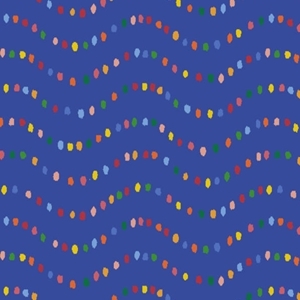 Head on over to our QuiltersWarehouse Facebook Page for the coupon code! Happy quilting! The first Friday of every month all of our Facebook Fans are treated to a special offer. It lasts all weekend and all you have to do to take advantage of it is “Like” QuiltersWarehouse on Facebook! That’s where you will find the code to use at checkout. March’s Facebook First Friday deal is 20% off all quilting books! Books like . . .
. . . Ladybug Nursery with directions for a complete crib set, nursery accessories, window dressings and more. You’ll get directions for eleven lap size quilts in Laps From Fats. Simple directions tell you how to stack your fat quarters for quick cutting – you’ll be sewing before you know it. Seven bags are found in Bold Bags by Lazy Girl Designs. You’ll be sure to learn some cool tips and fast tricks from Joan Hawley as you build up your bag collection. The Quilt Maniac’s Playbook includes instructions for 12 quilt and 6 table runners. But even more than that, you will learn all about color concepts that will help you next time you shop for fabrics. So, what are you waiting for?! Like QuiltersWarehouse on Facebook, grab the code and get your books! The discount is good now through the end of day Sunday. Happy shopping! Facebook First Friday is a Puzzler! This month’s Facebook First Friday special is 10% off the already discounted price of Jigsaw Puzzles. We have four new puzzles…. And dozens of other puzzles. Here’s two of them…..